Get Started Today! Learning Made Easy! Whether you are interested in a specific style or simply want to learn the basics, East London’s private guitar lessons in London allow you to learn guitar, piano, bass, banjo, ukulele, and songwriting at your own pace. Get results with undivided attention at your level, on your schedule. Lessons are tailored to your musical interests and needs. Play your favorite songs, learn to improvise on the guitar, or learn to read music and understand music theory. Call 70957 230 354 to kick start your guitar playing! East London’s finest guitar tuition! Take guitar lessons in East London from experienced, friendly, and professional instructors at East London Guitar Academy. 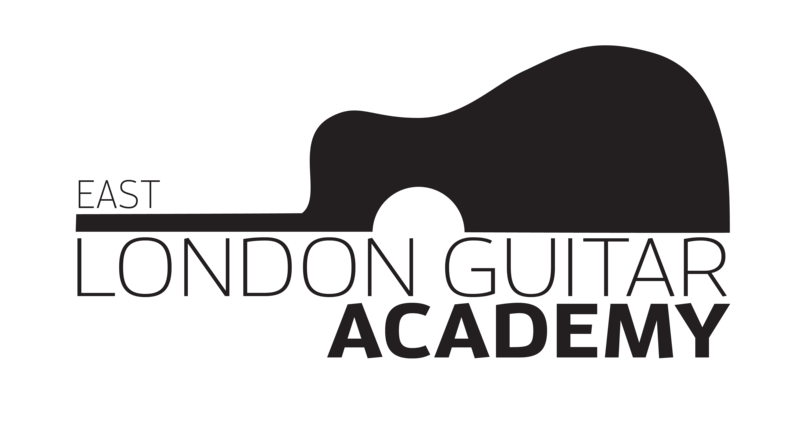 Always the caring, encouraging, and enthusiastic guitar coach, East London Guitar Academy teach all levels of students; from the total beginner to the working professional guitarist looking to improve. Guitar lessons are one hour each and are conducted in a comfortable teaching studio in East London. The world’s most effective guitar lessons & class’s for beginners! You can do it! You can play guitar! Fun! Learn to play Ed Sheeran, Oasis, Adele, U2, Taylor Swift, The Beatles, Arctic Monkeys, Pink Floyd and loads more. Our fantastic teachers know how to make you feel at home, because that is what we are all about. Here @ East London Guitar Academy we happily teach all fretted instruments; acoustic and electric guitar, bass, ukulele, mandolin and banjo – all ages, all levels! Pete is an excellent teacher, a brilliant musician, and an inspiring mentor. I would not swap my experience with him for anything.